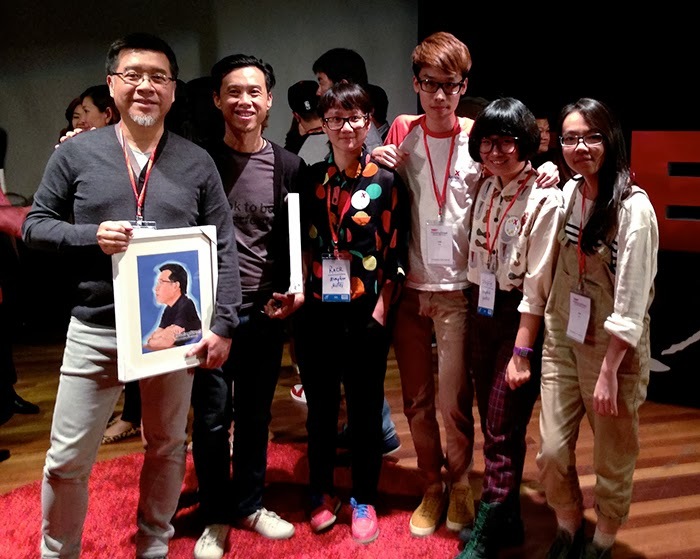 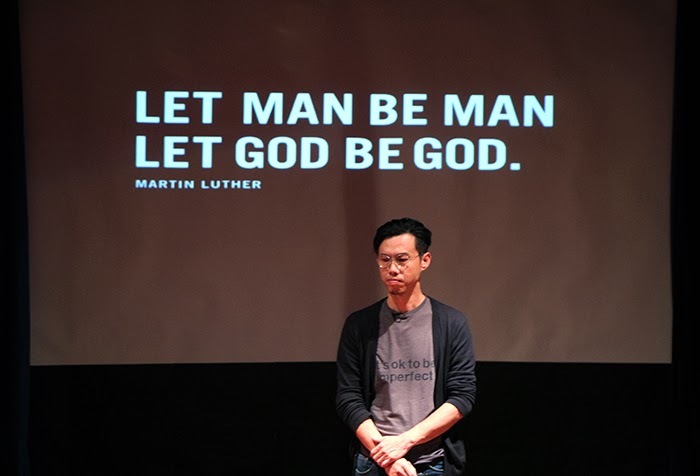 Together with Eddy Yu, the co-founder of 3X and 15 other speakers, Joseph shared about Man&God in TEDx Petaling Street. 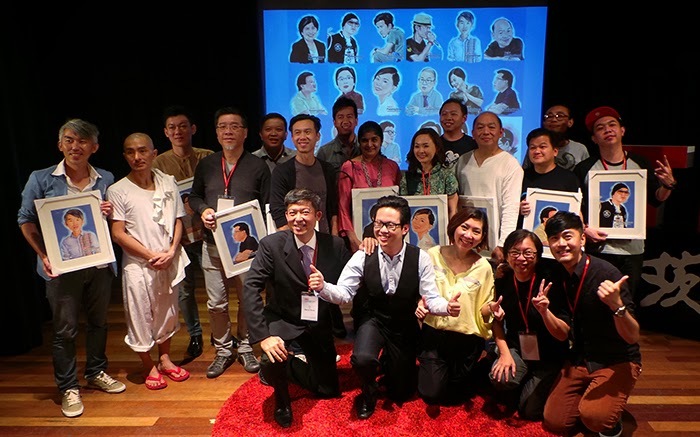 There was a surprise appearance by Lee Swee Keong, our very own Butoh master, performing his version of Man&God. 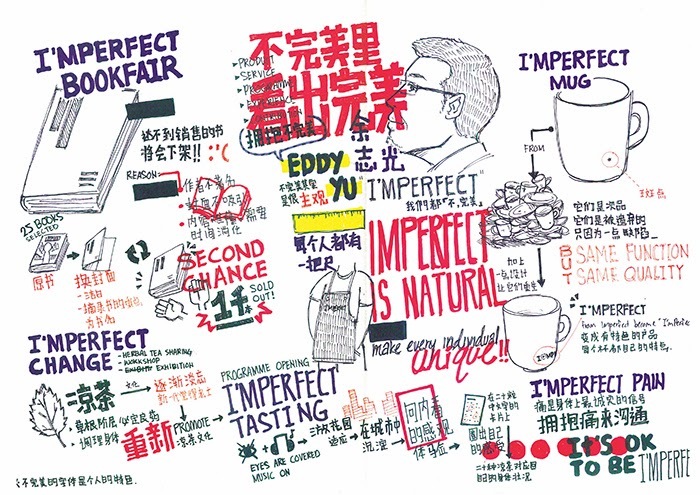 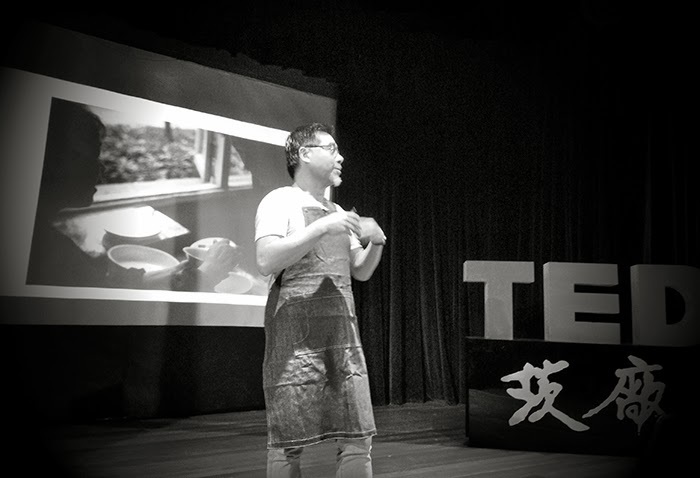 TEDx Petaling Street is the first chinese spoken TEDx event in Malaysia. 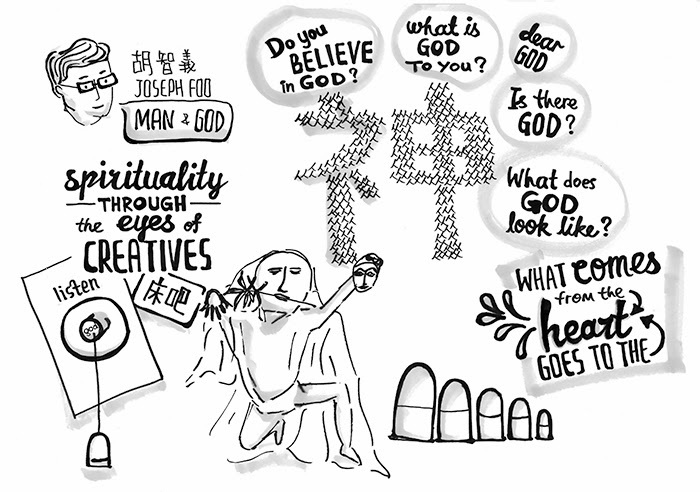 This vision is shared by those who believe that the art of story telling is refined if conveyed in its mother tongue. 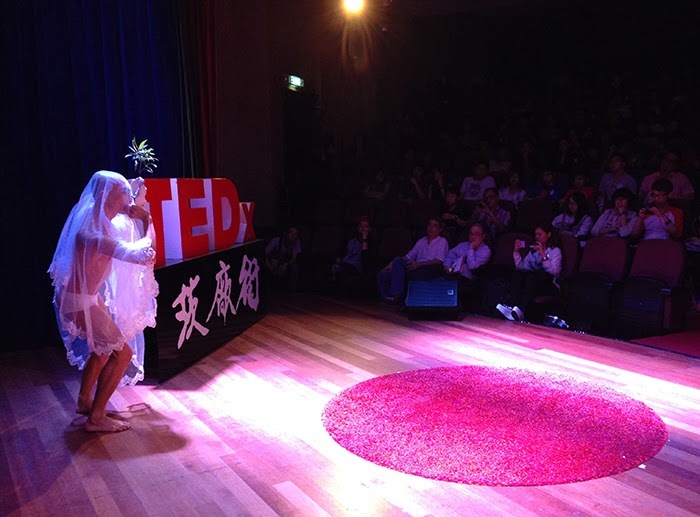 More so, if the stories evoke optimism, passion and creative ideas that transform the speaker’s life. 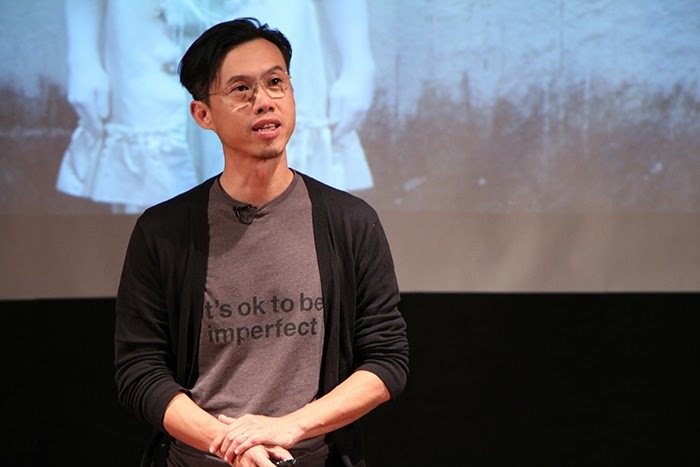 TEDx Petaling Street hopes to spread the word by gathering many talented Malaysians with such stories and give them an opportunity to share their ideas and passion with others.